The large diameter flanges are used to connect or to block off two very large diameters sized pipes. 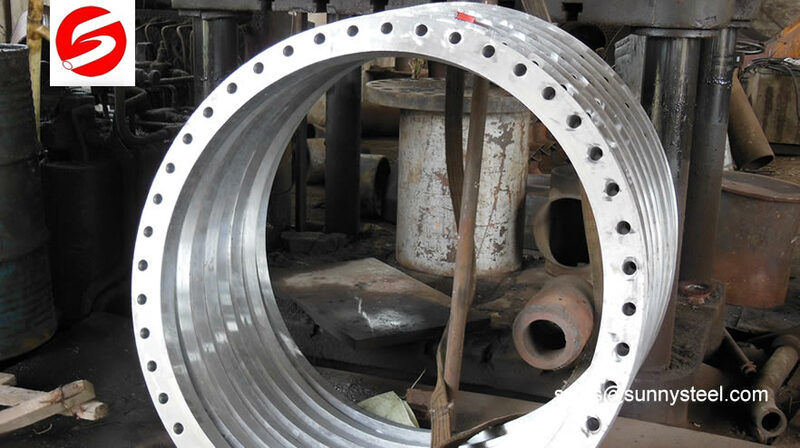 A Large Diameter flange is a metal ring that is used to connect valves, pipes, pumps and other equipment that is necessary to form pipelines. The Large Diameter flange also allows people to have easy inspection, rapid modification, and easy and quick access to clean the pipes. What Materials Are Flanges Made From? The most typical material used for making large diameter flanges is carbon steel that has been forged carefully and which surfaces have been machined. The flanges are made in multiple ways. Some have lips, while others do not. Nearly every type of flange has a seal attached to it in order to preclude any type of leaks from the pipeline. 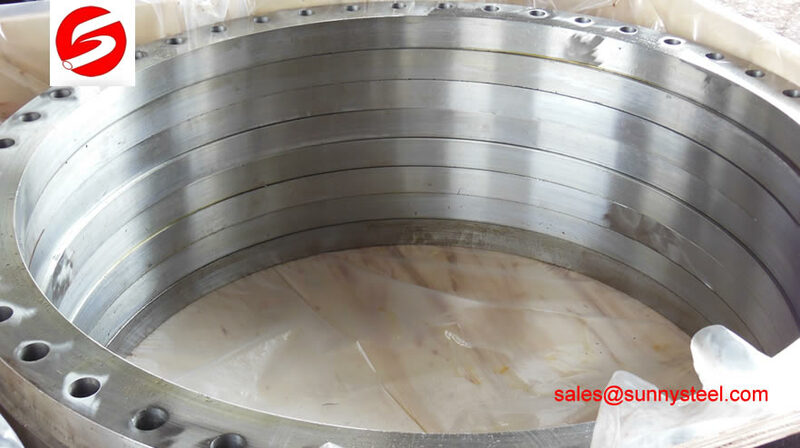 Large Diameter Flanges are corrosion resistant and have a wide variety of uses. We carry variety of threaded flanges, weld neck flanges and slip on flanges and of course we can can custom build Large Diameter Flanges to your specifications. Large Diameter Flanges are an integral part of the pipeline system. Simple installation in any weather and trench conditions,even underwater! Metal components are coated with Rilsan Nylon 11 which is WRAS approved for use with potable water. The nuts and bolts are Sheraplex coated to WIS 4-52-03, offering long term protection against corrosion, impact and abrasion to ensure continued reliable protection to corrosion, impact and abrasion and therefore ensures continued reliable performance. 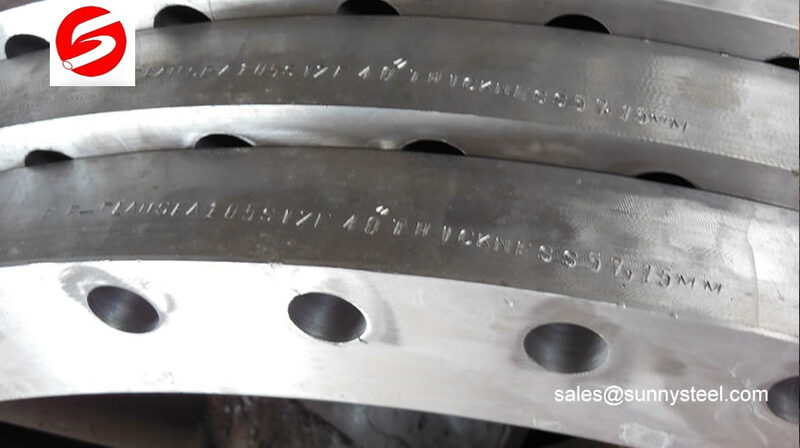 Bolting two different flanges together with a gasket place between the two flanges in order to make a seal in the pipe joint creates flanged joints. 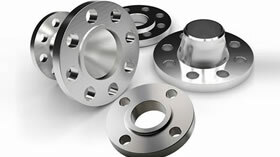 We carry a large inventory of Large Diameter Flanges in many types and sizes.